My debut EP on the mighty Midnight Riot! 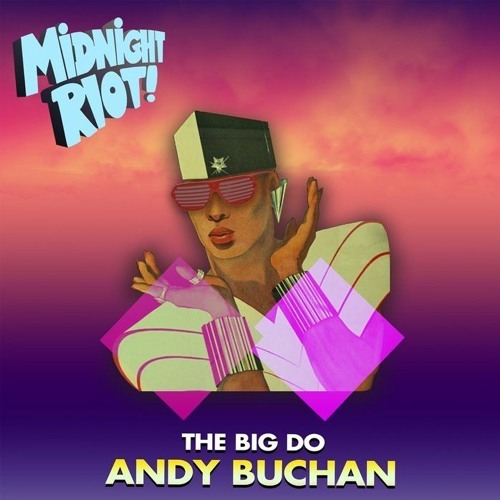 https://www.junodownload.com/products/andy-buchan-the-big-do/3873109-02/ Juno Review: It's been a great year for fast-rising nu-disco producer, remixer and re-editor Andy Buchan. Fresh from impressing via appearances on Spa In Disco, Masterworks Music and Hot Digits, Buchan pitches up on Midnight Riot with two of his strongest revisions to date. While "Same As It Ever Was" is close to his usual style - think rolling house style beats, swishy noises, rich deep house chords and tons of synthesizer-wielding nu-disco swagger - it's title track "The Big Do" that's really got us hot under the collar. For starters, it's propelled forwards by some seriously good slap bass, with hazy, soul-flecked vocal samples, slick Rhodes style chords, starry eectronics and no-nonsense beats only serving to enhance the glassy-eyed, loved-up mood. Like much of Buchan's output, it has all the right ingredients. Man, I love this !! !